We are heading to Italy at the end of October to bring back our 2015 Oil! 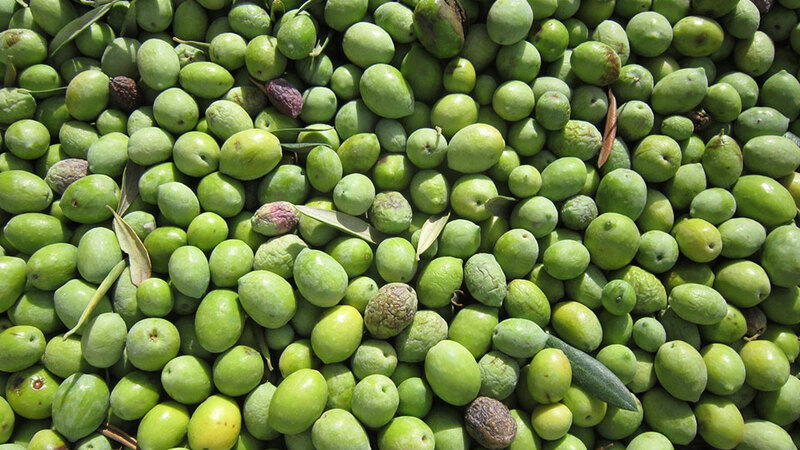 Our growers in Tuscany report that 2015 was an excellent warm year for olives so we expect a wonderful IL DIVINO Extra Virgin Olive Oil this year!! 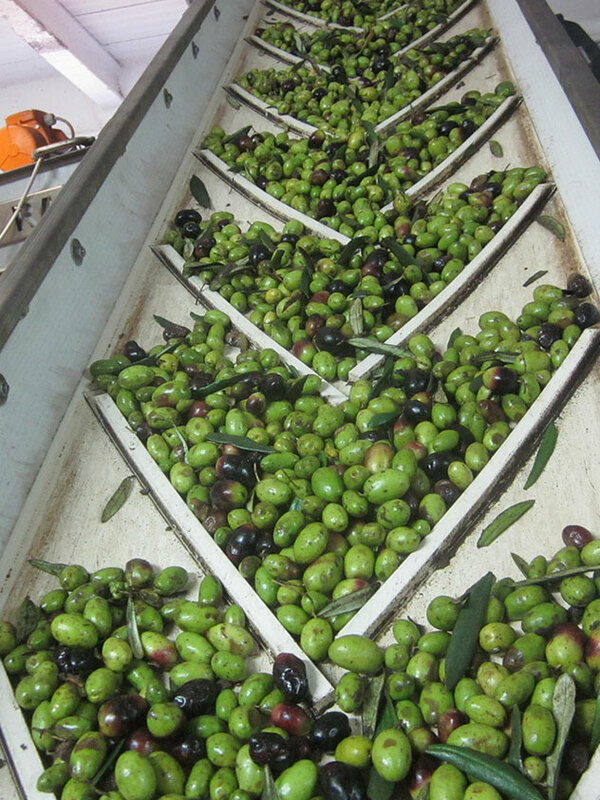 We expect a wonderful IL DIVINO Extra Virgin Olive Oil this year!